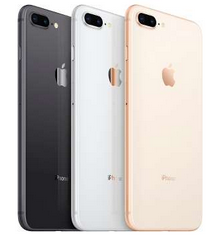 Are you looking to upgrade to the new iPhone 8 or iPhone 8 Plus? While this phone has a hefty price tag, Target is helping you save! The phone starts at $749.99 but you can get money back when you trade in your old phone. 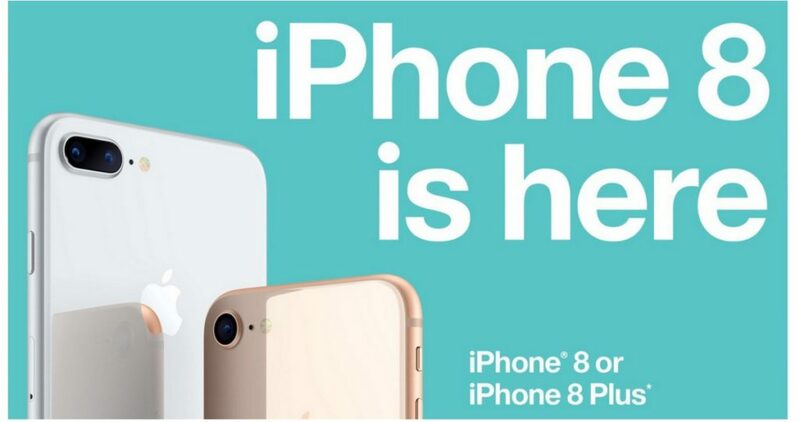 Redcard holders can trade up to the new iPhone 8 and get a $200 trade-in value for an iPhone 6 or newer. Also, you can get $15 in gift card every three months over the term of your 24 month agreement too!